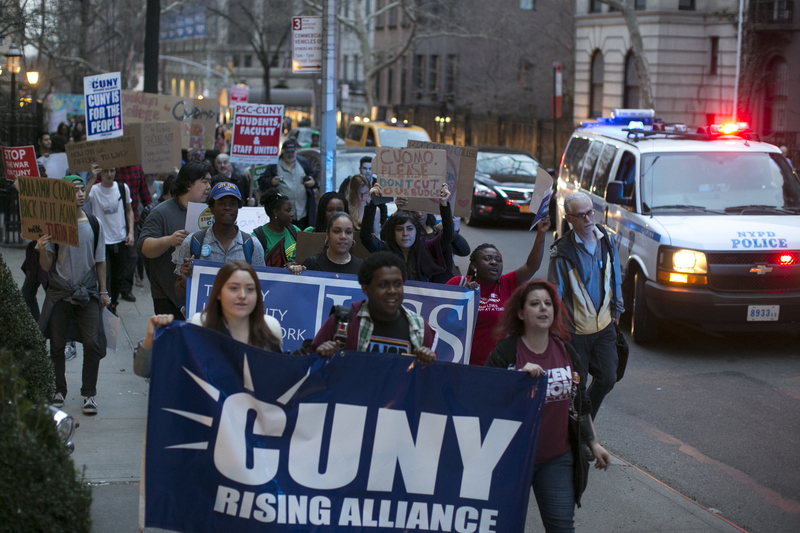 The CUNY Rising Alliance is a broad coalition of member organizations who serve, represent and minister to millions of New Yorkers. 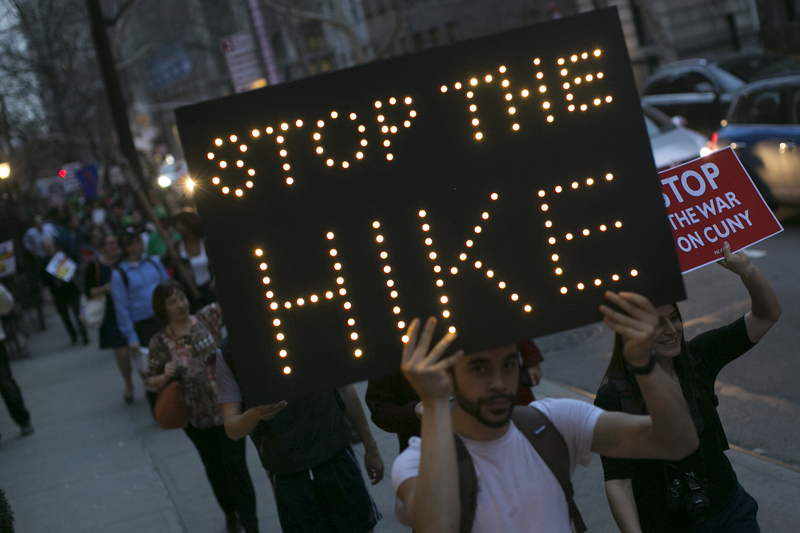 The communities and constituencies we work with are the most hurt by policies of austerity and disinvestment from public institutions like CUNY. 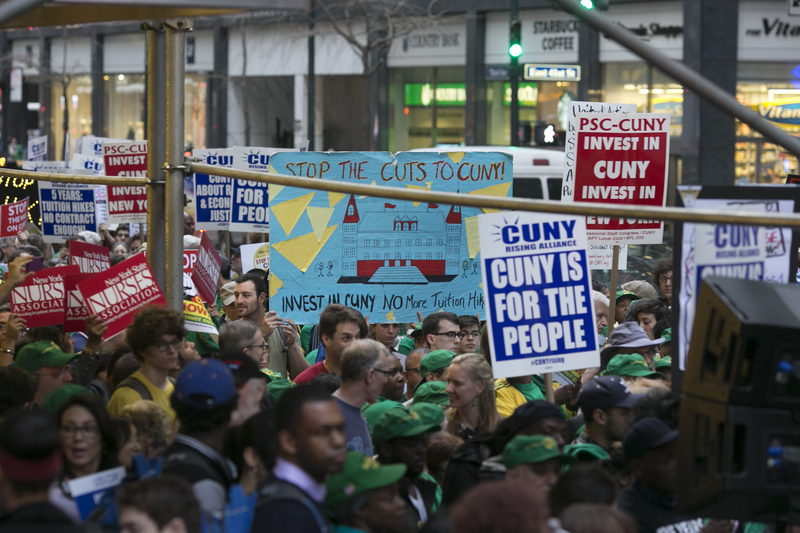 Living in a city with record income inequality and profound, systemic racial disparities in education, our constituencies depend on a quality CUNY education to begin to level the playing field of opportunity. 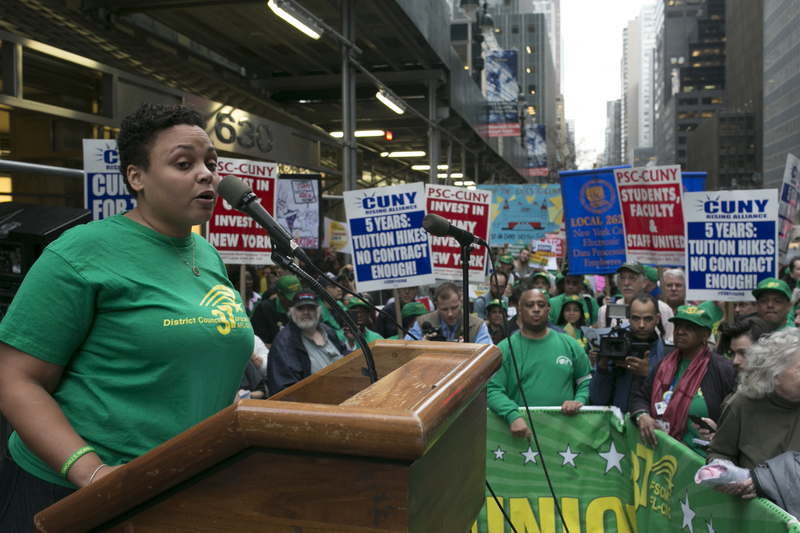 That’s why CUNY Rising is advocating for a Students’ Bill of Rights for ALL New Yorkers. 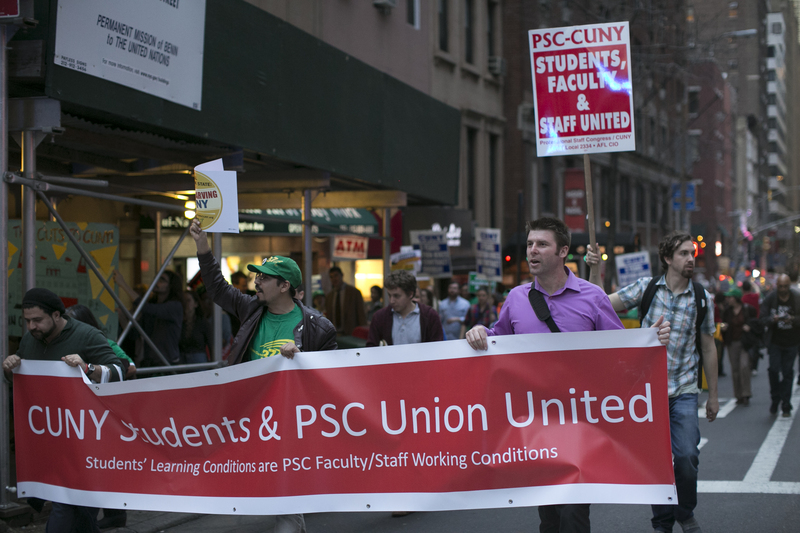 Follow CUNY Rising on Facebook and Twitter.